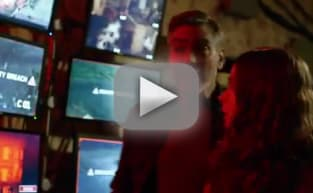 Tomorrowland Trailer: George Clooney Stars in Super Bowl Spot! 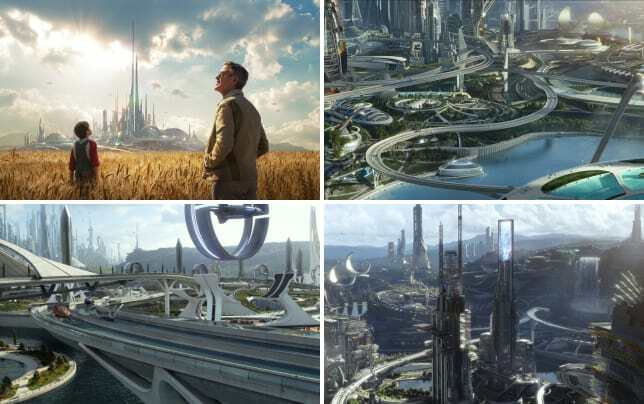 Tomorrowland is a mind-bending fantasy that promises mystery and adventure and judging by Bird’s past filmmaking efforts, we cannot wait to see what he does with this fantastical concept. Clooney is Frank, a former prodigy who has been darkened by years of disappointment. When he meets Casey, an uber-intelligent young woman who has boundless scientific curiosity, he sees something in her and the two embark on a journey that should promise to add up to something special when Tomrrowland debuts in theaters May 22. Think different dimensions and alternative realities, all tied together by an enormous mystery! Watch The Incredibles online to see what Bird can do!